"Honour a physician with the honour due unto him for the uses which ye may have of him: for the Lord hath created him. For of the most High cometh healing, and he shall receive honour of the king. The skill of the physician shall lift up his head: and in the sight of great men he shall be in admiration. The Lord hath created medicines out of the earth; and he that is wise will not abhor them. Was not the water made sweet with wood, that the virtue thereof might be known? And he hath given men skill, that he might be honoured in his marvellous works. With such doth he heal men, and taketh away their pains. Of such doth the apothecary make a confection; and of his works there is no end; and from him is peace over all the earth, My son, in thy sickness be not negligent: but pray unto the Lord, and he will make thee whole. Leave off from sin, and order thine hands aright, and cleanse thy heart from all wickedness. Give a sweet savour, and a memorial of fine flour; and make a fat offering, as not being. Then give place to the physician, for the Lord hath created him: let him not go from thee, for thou hast need of him. There is a time when in their hands there is good success. For they shall also pray unto the Lord, that he would prosper that, which they give for ease and remedy to prolong life. He that sinneth before his Maker, let him fall into the hand of the physician." 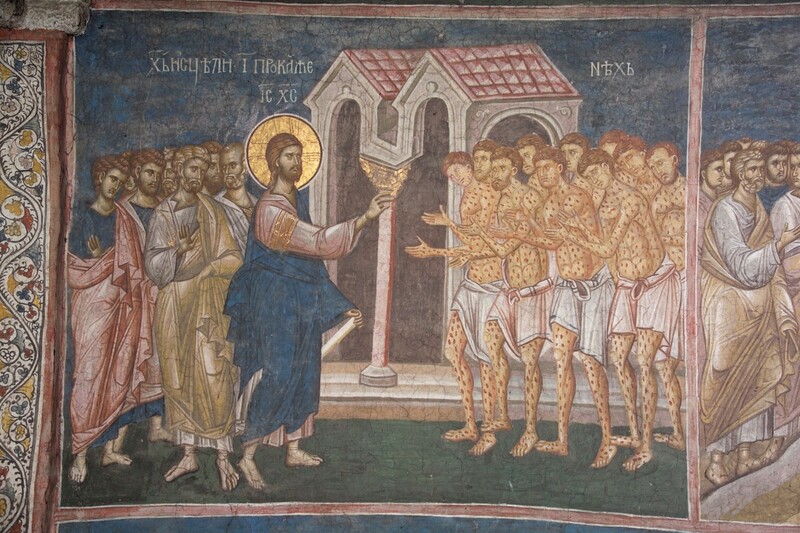 "Heal the sick, raise the dead, cleanse those who have leprosy, drive out demons. Freely you have received, freely give." 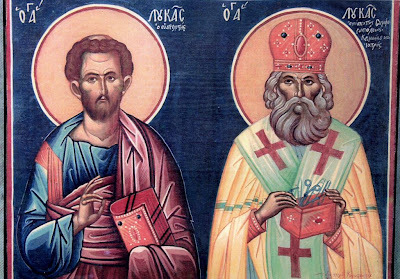 THE HOLY UNMERCENARY DOCTORS: The Saints Anargyroi, Physicians and Healers of the Orthodox Church by Georgia Hronas (Translated from the Greek Great Synaxaristes of the Orthodox Church). Light and Life Publishing 1999. The following were mentioned in the Doxastikon of the Sitchera from the Vespers of the Synaxis of the Unmecenaries from the OCA at: http://www.ocadow.org/music/menaion/11_02_unmercen_vespers.pdf. 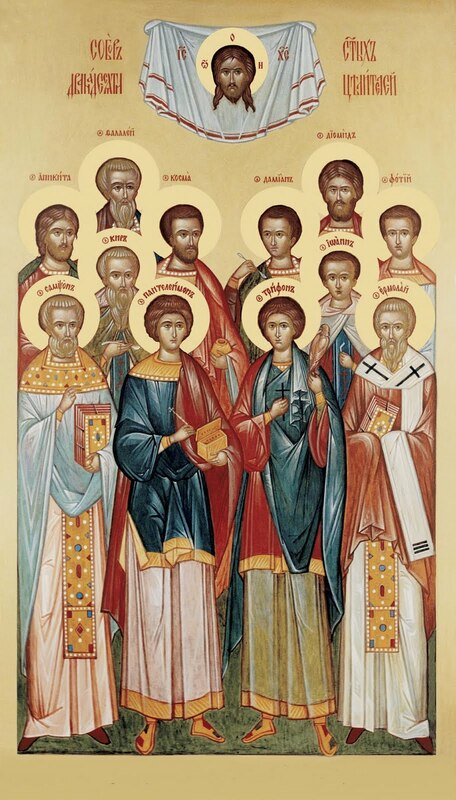 I have not seen the following Saints referred to anywhere else as Unmercenaries, however, they are wondrous healers of afflictions of soul and body, so they deserve honor and supplication. Additional information from http://oasigr.5.forumer.com/a/_post1688.html and related sites. You have received the grace of remedies, spread strength over those in need, glorious, wonderworking Physicians; but by your visitation, cast down the insolence of enemies, healing the world by wonders. The word of the wise Physicians surpasses all understanding and wisdom; for having received grace from the Most High, they invisibly bestow strength on all; therefore on me too they have bestowed the grace of narration, to sing their praise as God-bearing, well-pleasing to God and healers, who grant multitudes of cures; for they rescue all from pains, healing the world by wonders. 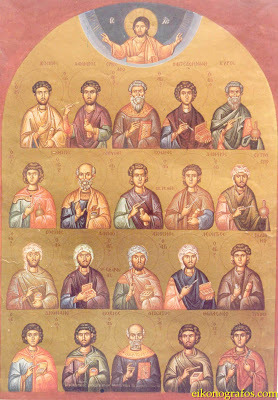 The twenty-numbered godly band, that shines with grace from heaven, the radiant band of the Unmercenaries let us praise, for they deposed the power of the evil one, and with sympathy alleviate the illnesses of all those who cry out with reverence: glory to God in Trinity. 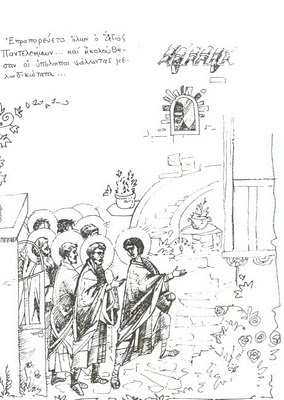 On this day (October 17th) we honor the Synaxis of all the Holy and Wonderworking Unmercenaries (twenty in number). Being gathered here in their church. O choir, save those you entreat you. Twenty, therefore, Unmercenaries, I ever hymn. 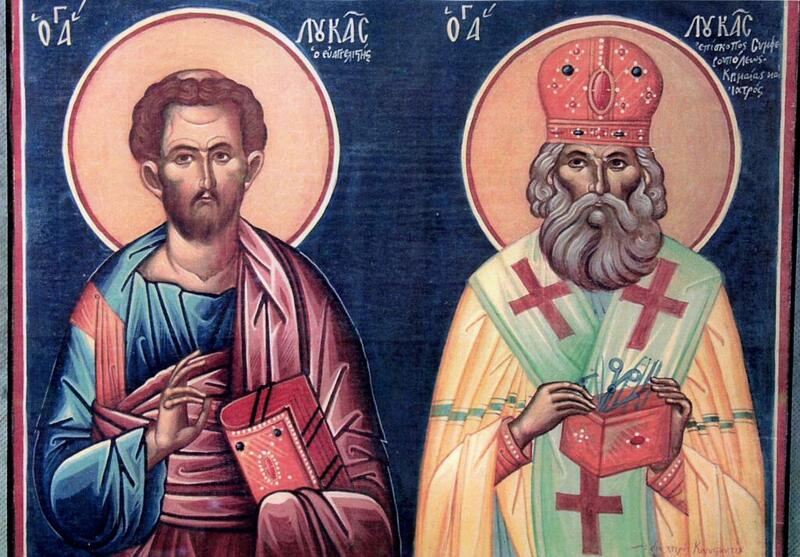 Why was Saint Stylianos, not included on the list? I thought he was meant to be the Physician for children- but I might have misunderstood? Thank you for posting this. I believe we are all called to be unmercenaries... though only a few with the healing arts (and they are much the greater and more direct for it). This is not to take away from the unmercenary saints, but instead to challenge the rest of us. St. Panteleimon is a favorite... but there are so many other unappreciated, unknown saints, it is hard to narrow to just one or two and do this justice. Thank you again! Thank you for posting this and providing so many resources on the Holy Unmercenaries. I am hoping to become a physician, and my priest directed me to seek the help of the Saints who have become doctors and served Jesus Christ in this way already. This page is a great blessing. May Christ keep you and all of us in His Mercy. How fortunate to find this. Yesterday i looked up Our Lady of the Rocks and learned about St. Typhon's cathedral in doing so. Found this today and looked at the traditional calendar - since ido not follow the modern calendar as Vatican II was the revolt before the man of sin was revealed- and behold today is the feast of St. Tryphon and companions, who i guess are the Holy Unmercenary Drs. I will joyfully sing the hymns on this page today! THANK YOU ST. TRYPHON!